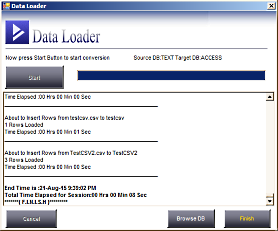 Excel / CSV to MS Access Converter is a tool to Convert, Migrate data from CSV / Excel Files to MS Access Database or from MS Access to CSV or Fixed width files. 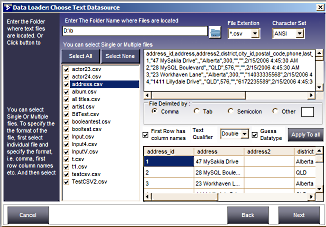 You can convert multiple CSV files / Excel Sheets to MS Access in one go or convert multiple MS Access tables to CSV files. While converting you can map source columns to matching destination table columns, filter rows by specifying WHERE conditions. Supports almost all version of Excel. 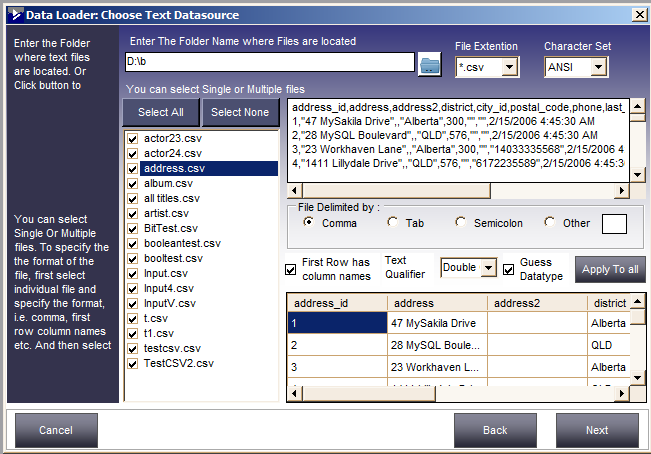 Both XLS and XLSX files are supported. 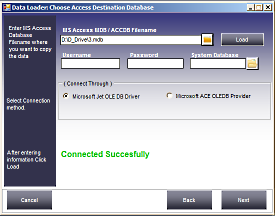 Supports all versions of MS Access. 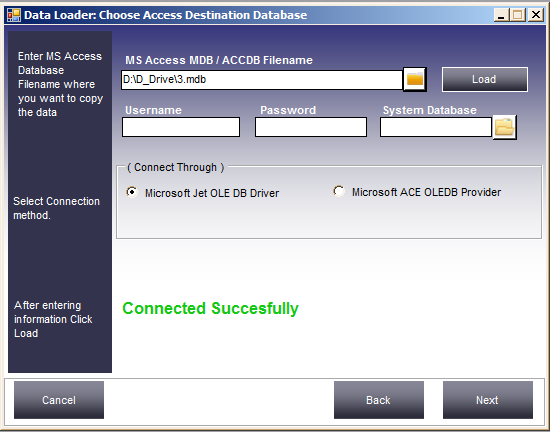 Both MDB or ACCDB files are supported. It comes with a built in scheduler to enable you to run transfer jobs at specified intervals automatically. Provides a command line interface also to run migration jobs manually thus it can be easily integrated with your own application.